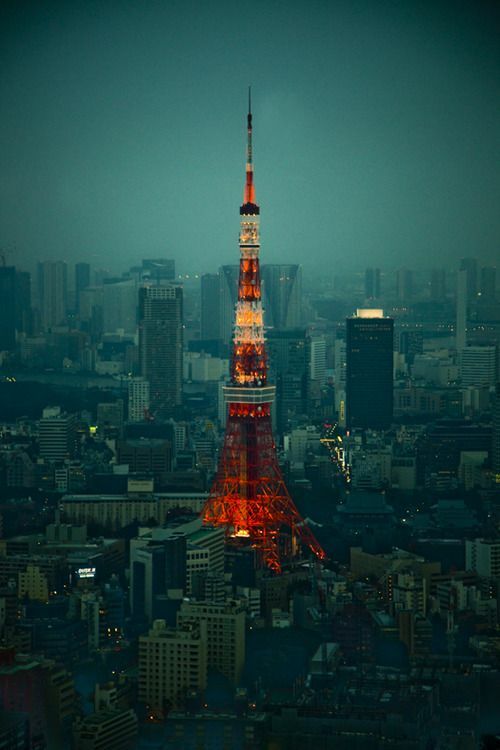 Tokyo Tower is a communications and observation tower located in Shiba Park, Minato, Tokyo, Japan. At 333 metres (1,093 ft), it is the second-tallest artificial structure in Japan. The structure is an Eiffel Tower-inspired lattice tower that is painted white and international orange to comply with air safety regulations. Built in 1958, the tower's main sources of revenue are tourism and antenna leasing. Over 150 million people have visited the tower since its opening. FootTown, a four-storey building located directly under the tower, houses museums, restaurants and shops. Departing from there, guests can visit two observation decks. The two-storey Main Observatory is located at 150 metres (490 ft), while the smaller Special Observatory reaches a height of 250 metres (820 ft).